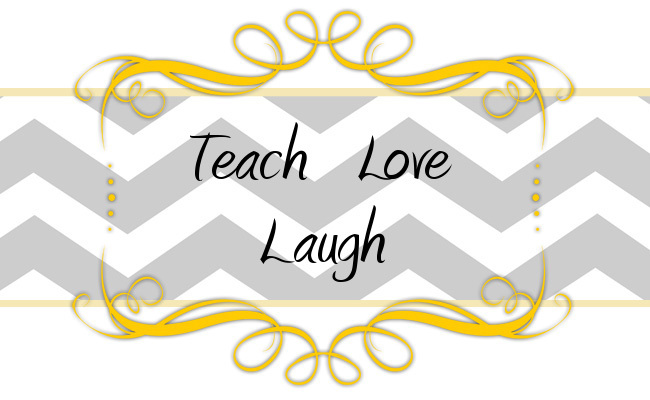 Teach Love Laugh: For the Love - A Sale on our Valentines Literacy Pack! 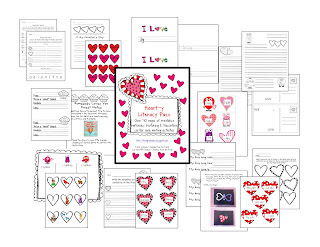 For the Love - A Sale on our Valentines Literacy Pack! With Valentine's just around the corner, we are sending you all some love! First and foremost we are having a sale on our Valentines Literacy Pack. From now until Tuesday, it is a wonderful 20% off! Rather than $5 it is $4 - just for you! Also, we are putting the finishing touches on our amazing march leprechaun/lucky pack. Once it is up we will be hosting our very first giveaway! Can't wait! We sure did! It was eventful - a bit exhausting (but only for us teachers) and full of love! I hope your kiddos enjoyed their days too. Thank you so much following us! We are now your newest follower!